I am putting together training class schedules for the 2011 season. Some people have expressed an interest in private lessons and I am putting a lesson plan together for that. 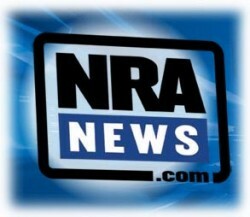 Some have expressed an interest in a refresher course mostly how to keep and store a firearm safely in the home or automobile not necessarily interested in carrying concealed.  I will be Training Firearm and Safety Training for Handguns of all types in Pueblo Colorado throughout the year. 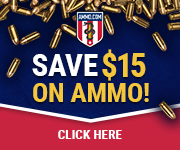 Sportsman or Individuals who are looking to become more comfortable with handling his or her firearm, in the home or automobile can benefit from this training.